What Bluetooth Headsets are ideal for Your iPhone? If you are wondering which bluetooth headsets work best with iPhone then look no further. I have reviewed several different products that perform well but also have great owner reviews. 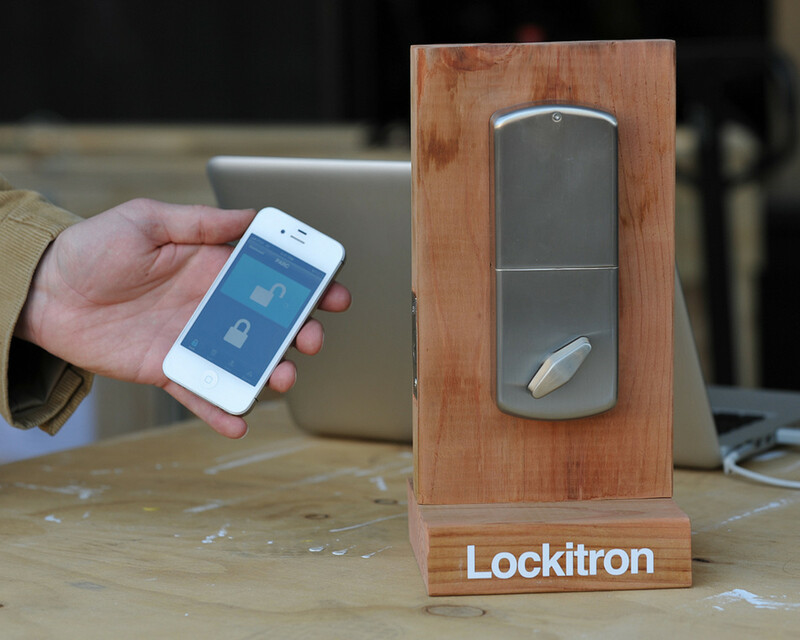 There are many reasons why owning a bluetooth device is crucial. Today, this technology is becoming a necessity as some states have a hands free while driving law (which means the only way you can talk on your phone is through a headset or built in device that comes with your car). Even if the state doesn't have a law, it is still something drivers should consider as a communication device. Another reason why you'll want to own at least one pair of bluetooth headphones for iPhone is because holding a cell phone to your ear for extended periods of time is uncomfortable. Freeing your hands so that you can accomplish other tasks and errands is the top reason why most people are willing to spend a little extra money for a small device that will go with them even as they upgrade to the latest versions on the iPhone. There are actually many different bluetooth headsets that integrate easily with the iPhone. Below are just a few that are very popular right now. It's now possible to combine excellent sound quality with affordable price options with these headset models. Are you ready to ditch that old wired headset? Tired of being tethered to your iPhone with cords that get tangled on everything? If you enjoy listening to music on your iPhone and don't want to sacrifice the rich quality of the high and low tones, then stereo headphones are ideal. 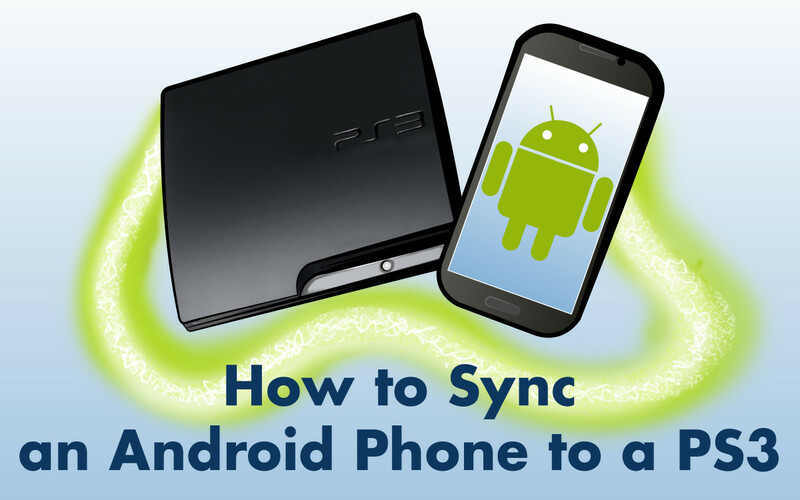 They even allow you to answer your phone when it rings by pausing your music and prioritizing the most important task (your phone call). These incredibly useful gadgets run off of rechargeable batteries that offer plenty of playback time before you have to get them juiced up again (sometimes up to 10+ hours). My pair of Kinivo BTH220 bluetooth headphones (reviewed below) keep the battery power for such a long time that I rarely have to recharge the battery. 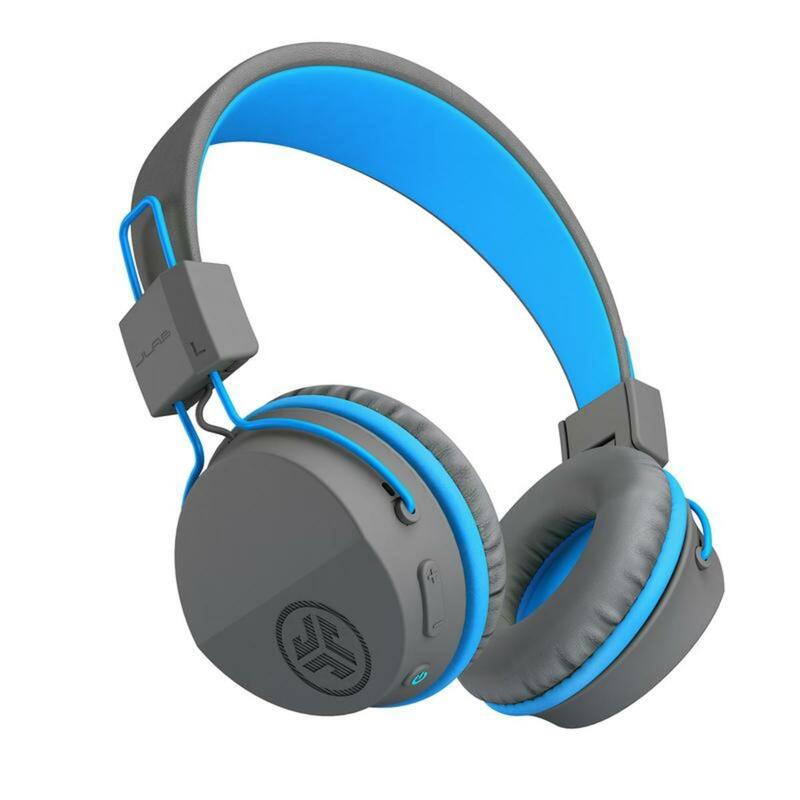 The Kinivo headset (BTH220) incorporates a unique design into high performance bluetooth earphones for iPhone. 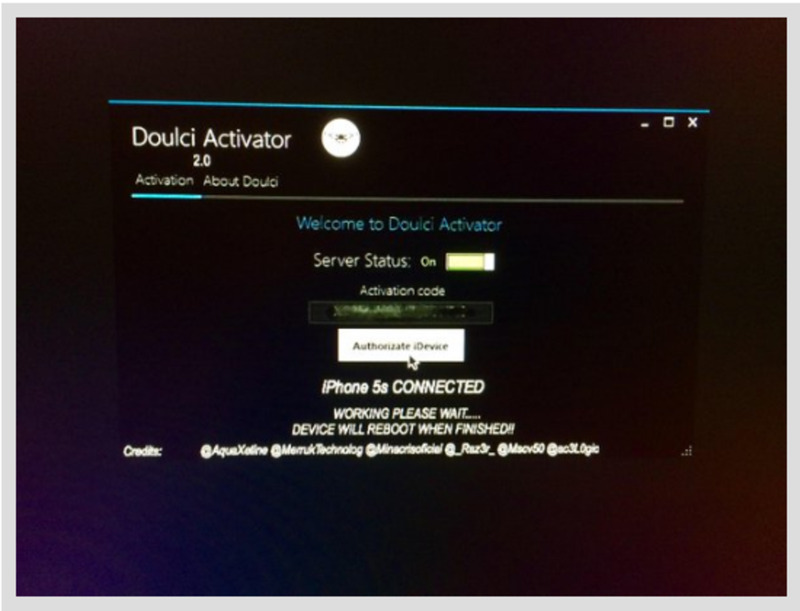 You can also use it with basically any other bluetooth enabled device such as Android phones, Apple devices (iPhone, iPad, iPod Touch, etc. ), and gaming systems (XBox, PS3, etc.). One major benefit to owning the Kinivo headphones is the ability to easily control the on/off function, simple pairing process, and playback/volume controls directly from the headset. I use this feature (with the button easily accessible on the side) to pause and start a podcast or music after I get distracted by something. The Kinivio BTH220 is affordable and an excellent option for listening to music on the go or even using it to answer your phone. The headset fits along the back of your head, they fold up nicely for storage, and the best part is they are wireless. Over 1,000 5 star reviews on Amazon is good evidence that the LG HBS-700 Stereo Bluetooth Earbuds works well for iPhone. 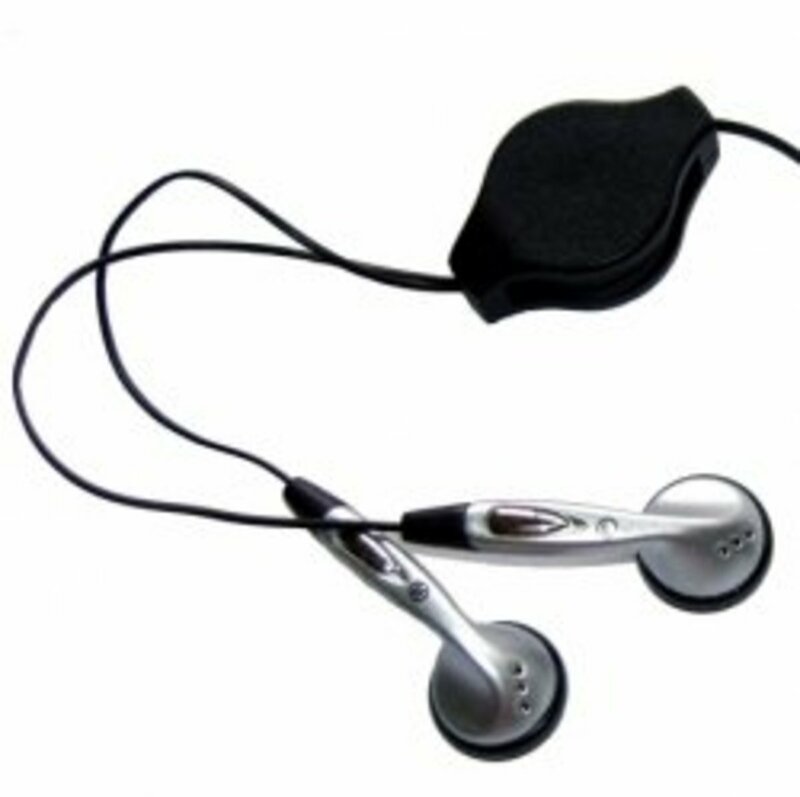 The HBS-700 has mastered a few things including a super comfortable headset that is versatile in many situations and environments (even while exercising). Many people who own these headphones mention that they sometimes forget it is even on their head. GoGroove headphones provide a nicely padded headset that offers up to 8 hours of music playback on each charge. It also adjusts to get that nice snug fit. Compact bluetooth headsets are great for on the go talking (such as driving, walking around, running around, and working around the house) with your iPhone. Because they are so small, these headsets are really lightweight and not that noticeable to both the user and those around them. These compact headsets have really improved over the past few years. Some of the enhancements have been the ability to minimize outside noise like wind and other people talking in the background. 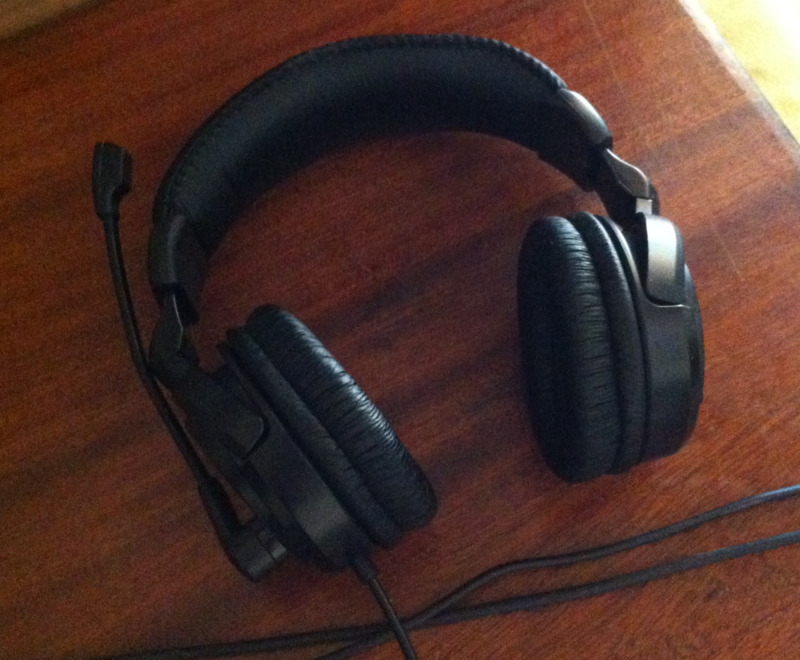 Other upgrades include making a better fitting earpiece and increasing the sound quality. 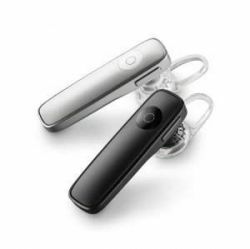 The Motorola HX550 is possibly one of the most talked about compact bluetooth headsets for iPhone I found online. It has a couple of useful features that you might like to know about such as noise cancelling, extra long battery life, flip to connect and more. - Uses voice to convert to text messages (very useful if driving in the car and needing to send a text without having to use your hands). 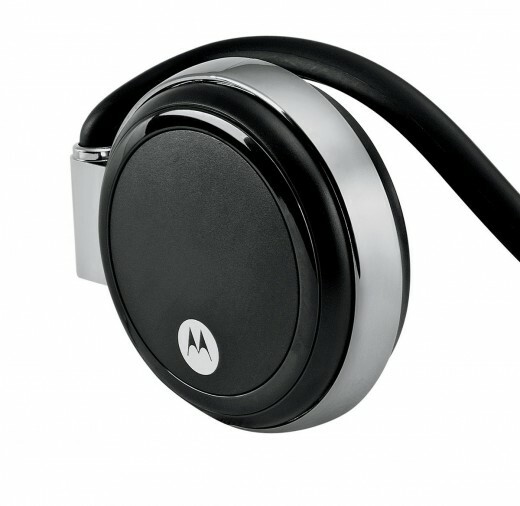 Motorola headsets continue to be one of the most popular around. 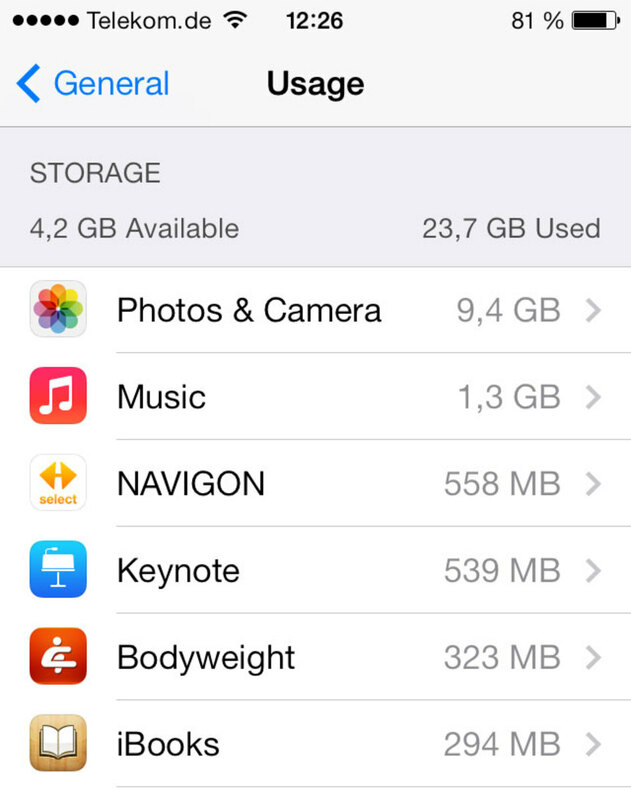 They sync easily to the iPhone and call clarity is incredible. The H720 is one that is super easy to use and phone quality is great. It's also really compact and provides a lightweight and discreet solution. The battery life is fantastic, giving you up to 8 hours talk time in a single charge. Plantronics has a distinct design and a large suite of features. The battery life is also a formidable asset, as I typically keep my bluetooth on for long periods of time and I don't like to constantly feel like I need to recharge it. Top of the line, best quality headset, backed by Bose great reputation for incredible quality audio. This model is designed to allow you to hear better even if the outside noise is increasing. Small and lightweight design fits easily and comfortably on your ear. Yes, Bose products are generally more expensive than everything else out there. I have tried this particular model and if you are a major Bose fan you might want to get it. But if you want a bluetooth that is more affordable and can do without a couple of bells and whistles, try one of the other brands above or consider purchasing a used or refurbished one on eBay. Feel like seeing another choice for great bluetooth products? 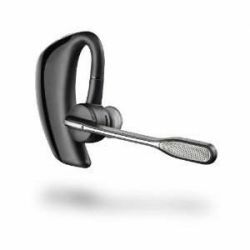 - See the Plantronics M50 below for one of the most affordable. Astro A40 vs A50. Is the newer Astro A50 gaming headset better? Bluetooth Headphones vs Headsets - Which Do You Prefer?